Today I'm going to be sharing one of my trips from the beginning of 2018. 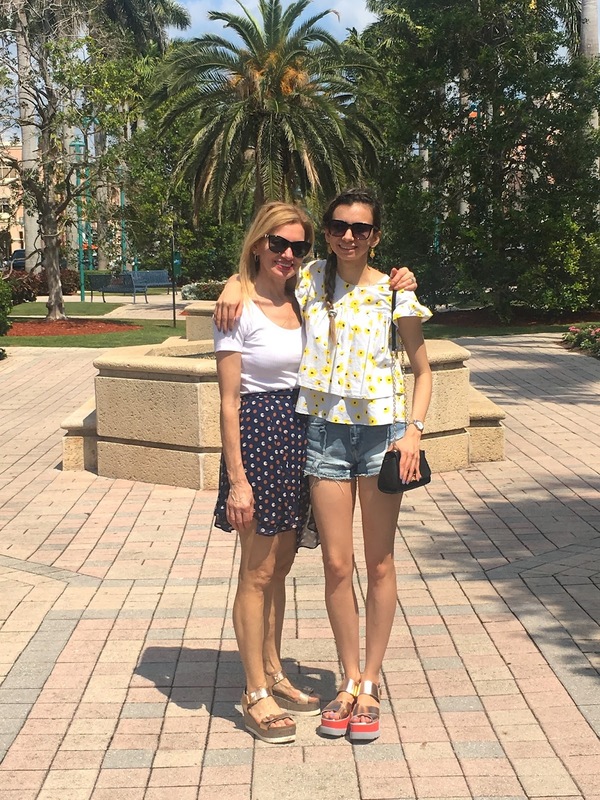 I was lucky enough to spend a week in Florida to ward off the winter blues, and it was so soul-satisfying. I really needed that sunlight and family time to reset myself! 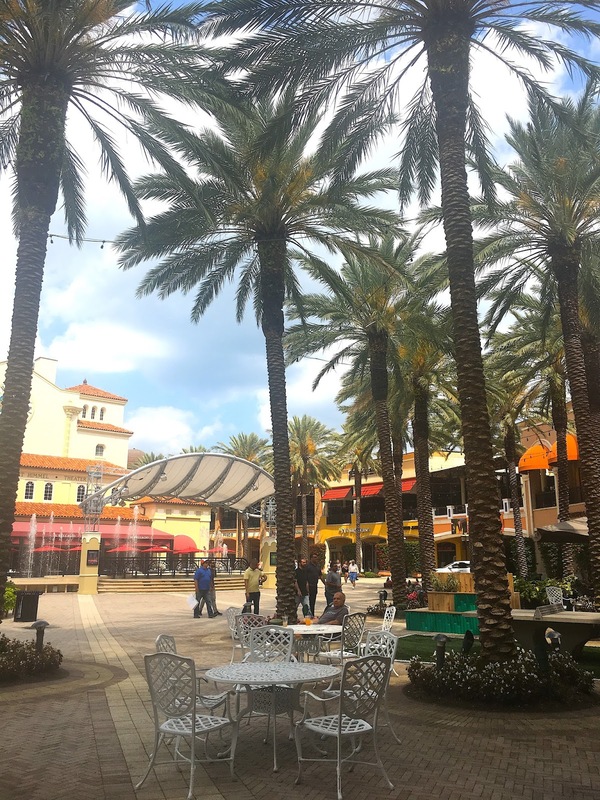 Another place I've been to before, and have always enjoyed for gelato and people watching is downtown West Palm Beach. Unfortunately this time I felt uninspired by the space, and I think it's because I typically went during the evening when the night scene is lively. During the day it was quiet and the shops aren't that great (guys, I love shopping on holiday because I rarely buy any clothes during the year). 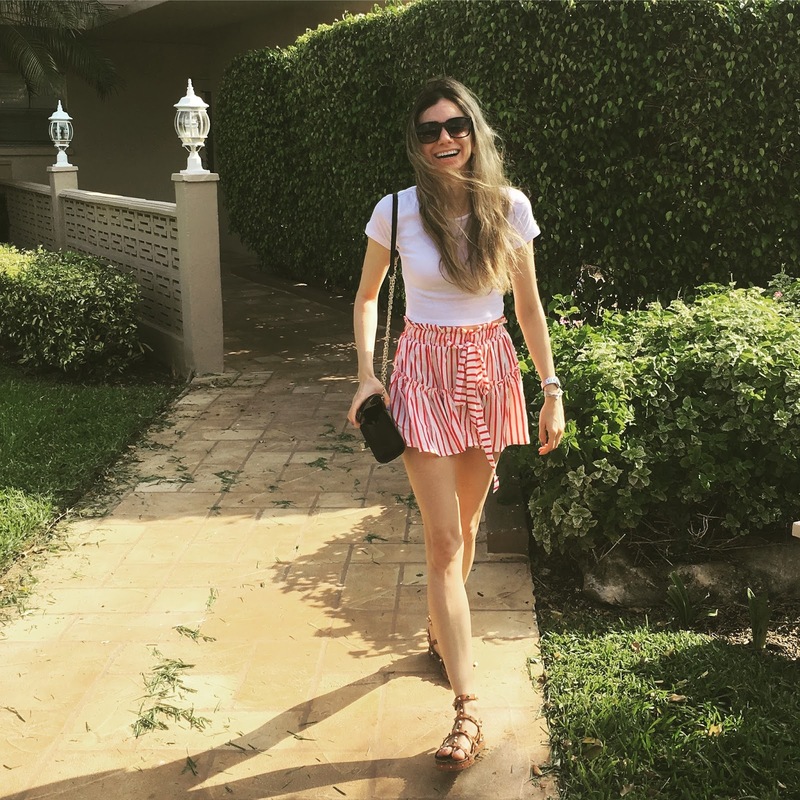 I picked up this adorable skort from Mizner Park and wore it a ton of times while on holiday. It's girly and very comfortable. PS I still love my little black bag (link is to the same one but with camellias on the chain on sale at Sak's)- it's the best if you only carry a few credit cards, a couple phones, and chapstick. 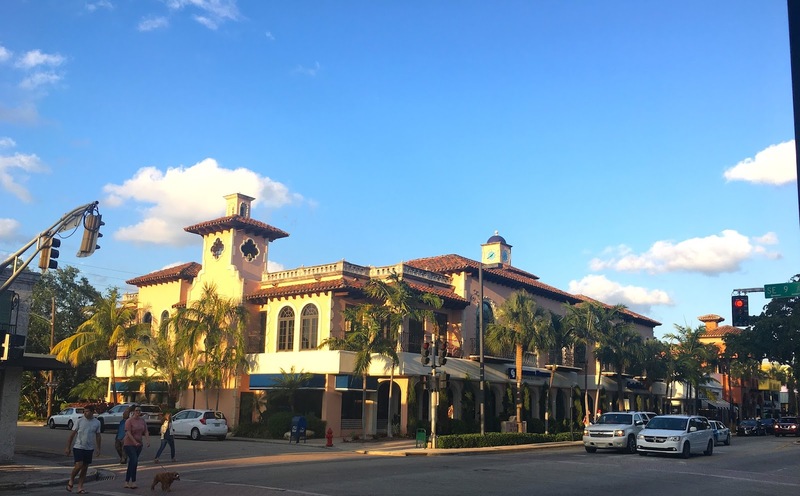 Delray Beach - This was the first time I walked the strip and it was wonderful. The area is full of art galleries, boutiques, coffee shops, restaurants and music. I definitely recommend it day or night. There are preserved hotels from the 1920's with bright, "Florida Mediterranean" architecture for those interested. One of those spots is the Colony Hotel - I went to peak inside, and it was like stepping into a time capsule. 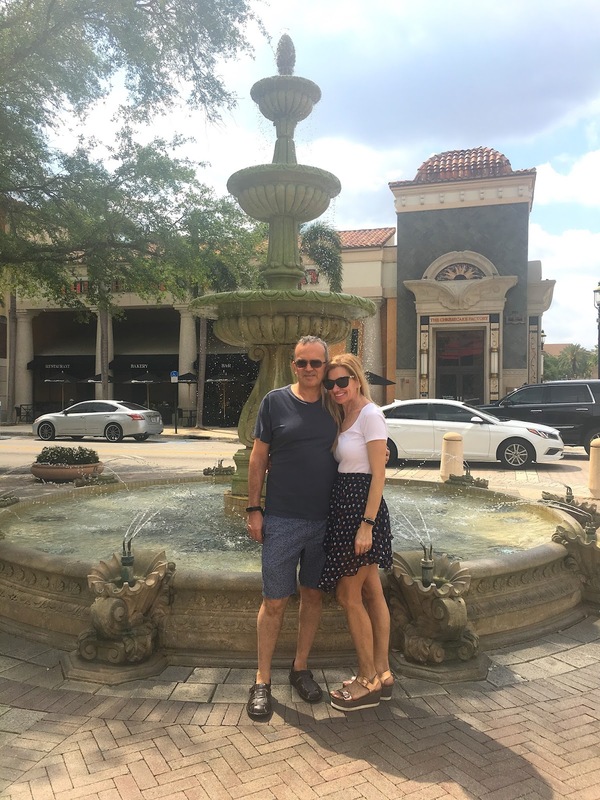 My family and I took a break one evening for drinks and appetizers in Delray. This was a cute spot with a live guitarist, but the food wasn't the greatest. I appreciated the beach-vibe decor though! 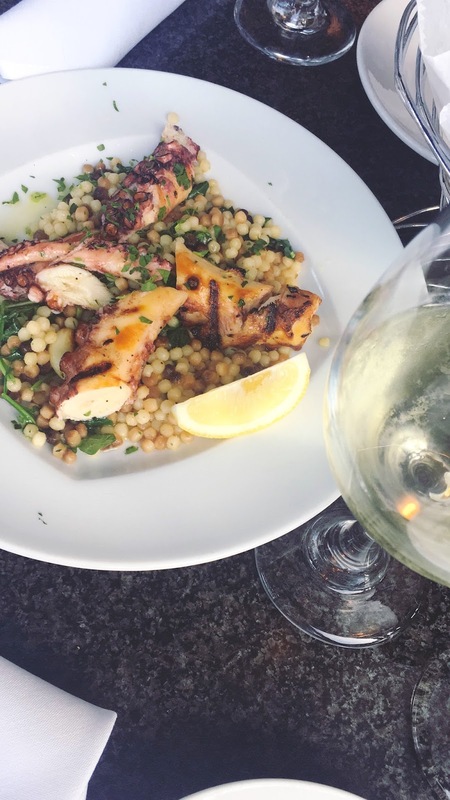 Las Olas Boulevard is a great spot to hit for food. 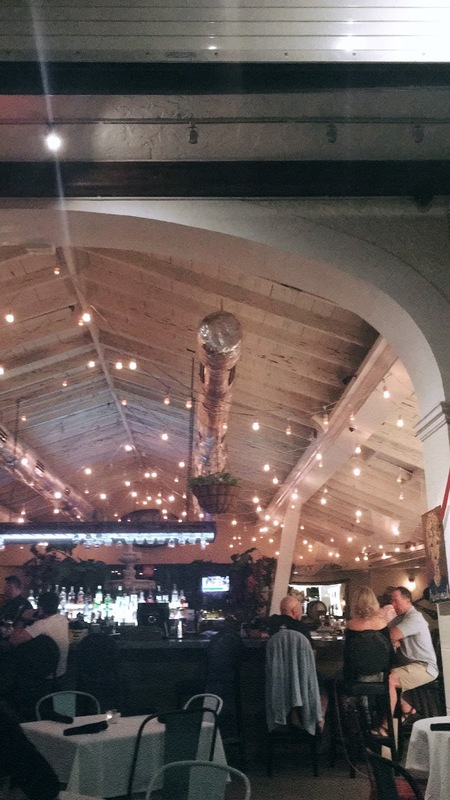 We ate at a lovely Italian place and downed a ton of white wine with fresh pizza. *Drool - I definitely recommend this place for good food and a great ambiance. Check it out - Caffe Europa. Miami - I've been here several times. Always fun, but frequently overpriced for subpar food. I'd recommend avoiding the tourist areas for eating, because I'm frequently dissatisfied. The Art Deco is my favorite, but I won't bore you with photos. I took hundreds last time I was here! Stop taking photos of buildings, Chantelle! Miami has such a great 'city vibe' - you can feel the energy coming off people in the streets. Oh, and the music is fantastic! Here is a link to my prior photo journal in Miami. This was my favorite discovery - Hollywood Beach. The water, sand, atmosphere, boardwalk.. everything! It's perfect and full of life. I would love to just stay at a hotel nearby next time because this place was my PB and J. Who am I kidding? I could live here no problem, and that's nuts for a city girl. This little two-piece set is cute and from the most unexpected place (American Eagle). I can't find it on their site, but they're still selling cute colorful 2 pieces I'm tempted to get! I wish these were work-appropriate, and I wasn't such a hermit on weekends so I could wear them. C'est la vie! 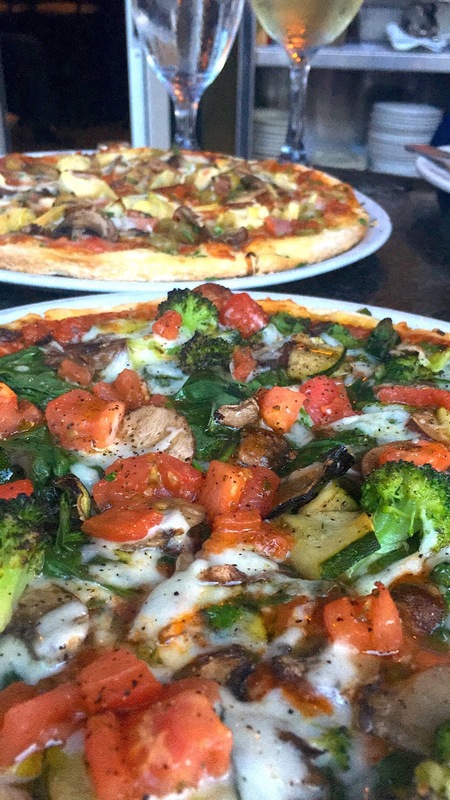 What are some of your Florida favorites?! Love Hollywood Beach! It's been the vacation spot for my family for quite a few years. Everything about it was perfect! The ultimate beach setting in my opinion.